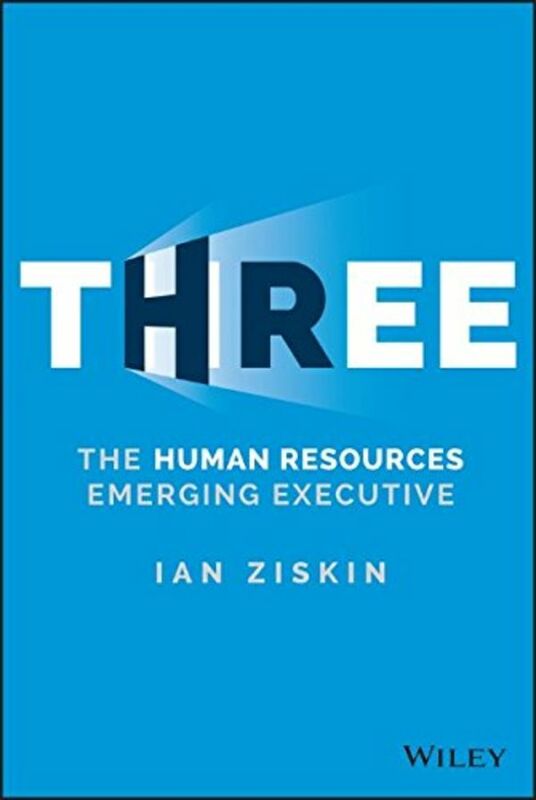 THREE is the definitive guidebook for thriving in the ever-changing role of HR leadership. Itis written for high potential HR emerging executives who want to accelerate their effectiveness and business impact, and for the bosses, peers, colleagues, friends, coaches, mentors, and teachers who want to assist them in doing so. Centered around three critical and complementary aspects of the role, this book explores leadership philosophy, HR's evolving role in today's organizations, and the future of HR and effective organizations to help emerging HR leaders find and establish their place in the field. The interplay between leadership and HR competencies is clearly laid out, and lessons learned from CHROs and other HR leaders, as well as academic thought leaders, form the basis of authoritative coverage of crucial components of effective HR leadership, now and in the future. The discussion simplifies the relationship between business strategy and human capital strategy; balances the "what," "who," and "when" of HR leader development, and explores the themes, trends, and implications emerging in the HR field. You'll learn how to lead change, master the art of the question, build leadership and talent, create a performance culture, understand Boardroom dynamics, and learn tips and techniques from over one hundred of the very best HR leaders. The book begins with a comprehensive self-assessment, and each chapter ends with a self-assessment specific to that chapter. Also, a wealth of tools and checklists are included to help you start immediately applying what you've learned. HR leaders are under more pressure than ever to deliver high quality people-related solutions quickly and effectively, but they often don't have the broad foundational experience and perspective to effectively do so. This book provides the solution in the form of comprehensive examination and practical implementation of the critical components of the HR leadership role. Today's organizations demand a broader array of cross-functional and cross-organizational perspectives to address complex multi-dimensional challenges and orchestrate practical solutions. THREE is the emerging HR leader's guide to acquiring the mindset and skillset required for success.